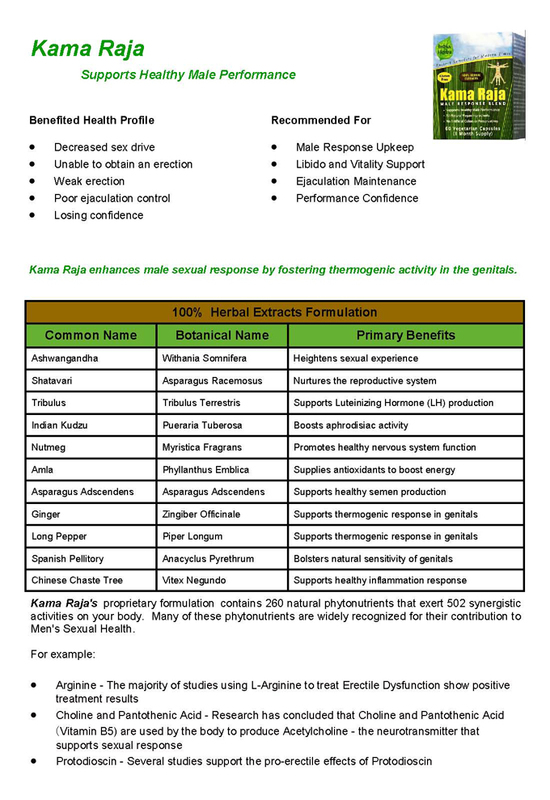 Health Benefits of Kissing / Newsletter Articles :: vHolistics :: Your Gateway to Health! When your significant other comes close for a peck, grab him or her and return with a long and passionate kiss. 1. Couples who kiss their partner goodbye each morning live five years longer than those who don’t. 2. Kissing boosts self esteem, making you feel more appreciated and calms your state of mind. 3. Kissing burns calories! You burn at least 2-3 calories each minute and can double your metabolic rate. Three passionate kisses (lasting at least 20 seconds each) a day can help you lose a pound! 4. Kissing is a known stress reliever. Passionate kissing relieves tension, reduces negative energy, and produces a sense of well being, lowering your cortisol “stress” hormone. 5. Kissing consumes 30 facial muscles and it keeps them tight, preventing saggy cheeks! The tension in the muscles also smoothens the skin and promotes healthy circulation. 6. Kissing promotes a healthy heart and circulation. It creates an adrenaline causing your heart to pump more blood around your body. The more you kiss, the more your cardiovascular activity stabilizes. This decreases blood pressure and cholesterol. 7. Frequent kissers are less likely to suffer from stomach, bladder, and blood infections. 8. Natural antibiotics are secreted in the saliva during a kiss. The saliva also contains a type of anaesthetic – pain reliever. 9. Kissing reduces anxiety and stops the “noise” in your mind. It increases the levels of oxytocin, an extremely calming hormone that produces a feeling of peace. 10. The endorphins produced by kissing are 200 times more powerful than morphine. 11. Kissing makes your pearly whites stay cleaner. It breaks down oral plaque and prevent cavities by stimulating the creation of saliva, which helps wash bacteria away from the tooth’s surface. It is a nature’s cleansing process. Saliva washes out the mouth and helps remove the cavity-causing food particles that accumulate after meals. Admit it – a great kiss makes the world dissolve, makes us dizzy with desire. Kissing is passion and romance and it is what keeps people together. Do you need any more reasons to be a frequent kisser? 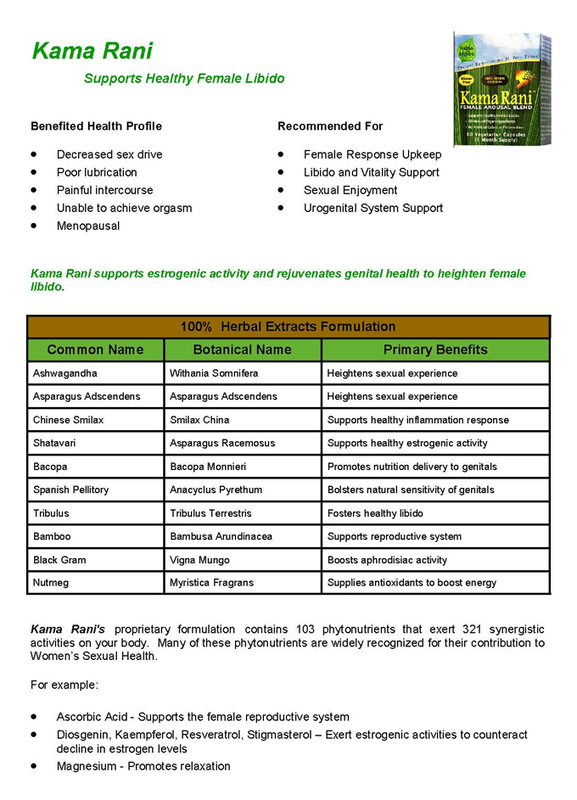 To learn more about how to increase romance in your life and reap its health benefits, visit Kama Rani and Kama Raja. Try our WOMEN'S LIBIDO PACKAGE at a DISCOUNT! Try our FIT TO PERFORM at a DISCOUNT!